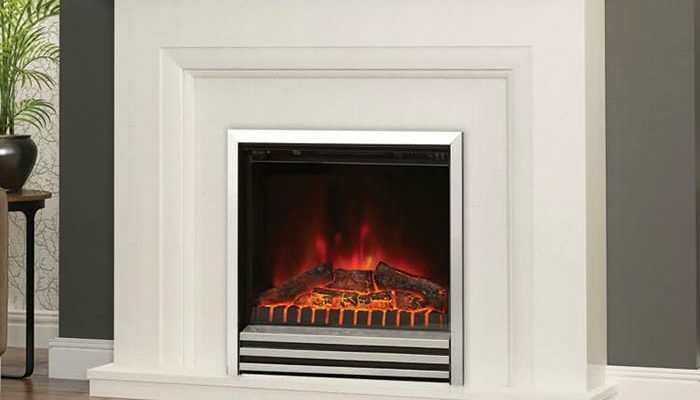 Elgin & Hall are leaders in the fireplace manufacturing industry with a reputation for excellence. 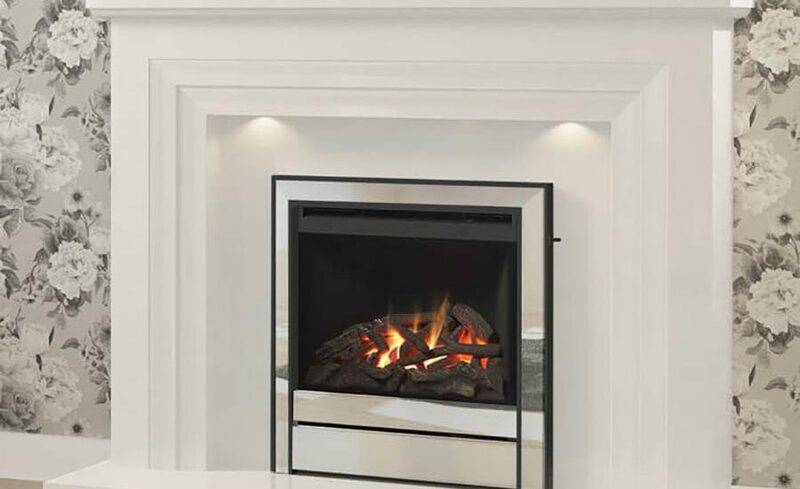 From their classic designs to the enduring quality of their products, they are consistent in delivering the best when it comes to fire surrounds. 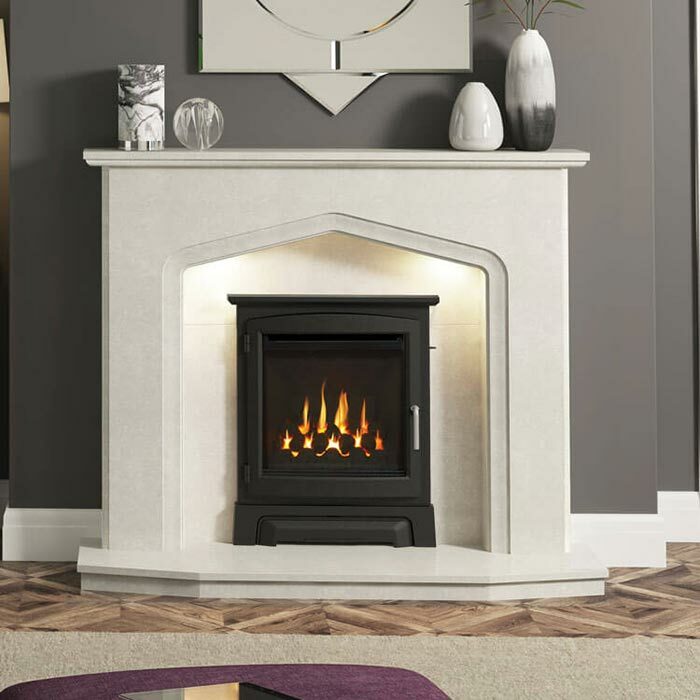 Originating in Wensleydale in North Yorkshire over 50 years ago, Elgin & Hall’s unbeatable quality is rooted in almost half a century of experience and attention to detail. 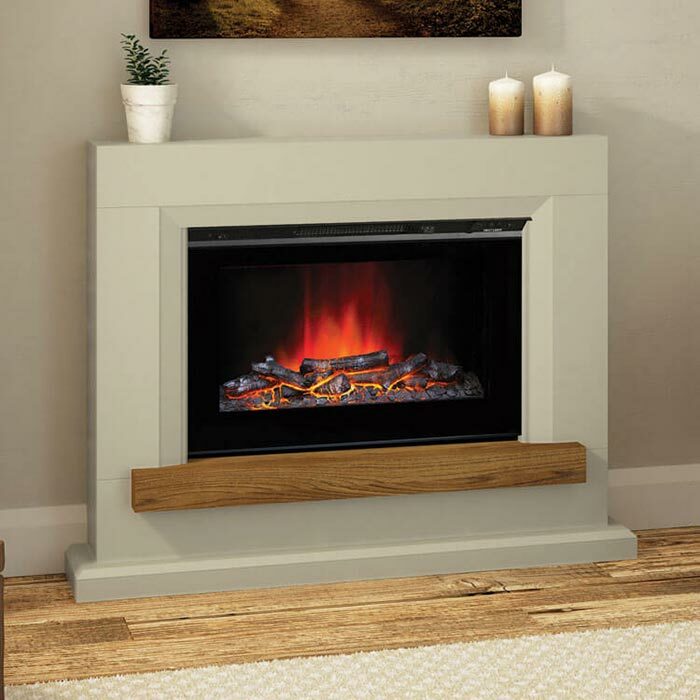 Their customers can rely on their craftsmen and artists’ specialist skills, materials and creativity to produce an individual piece that meets your personal needs. 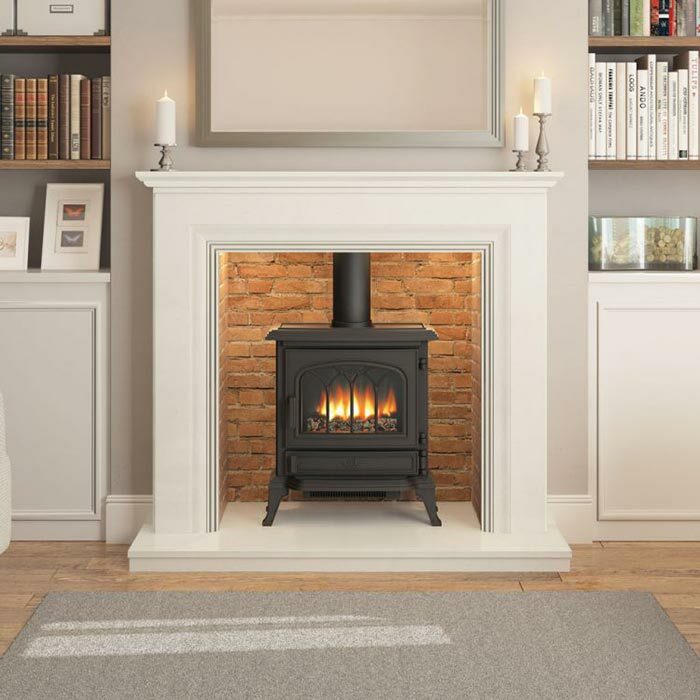 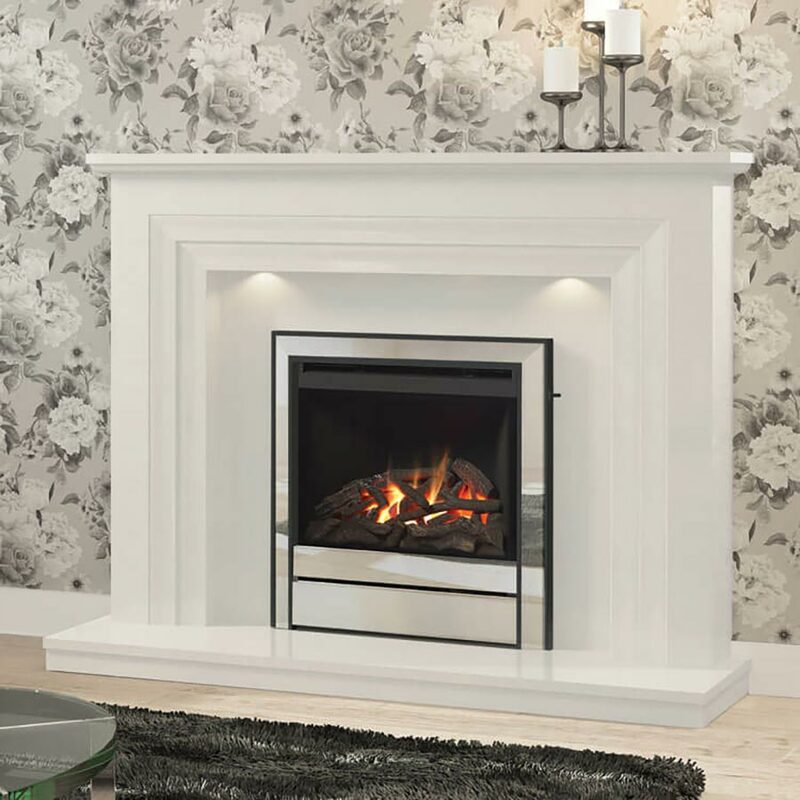 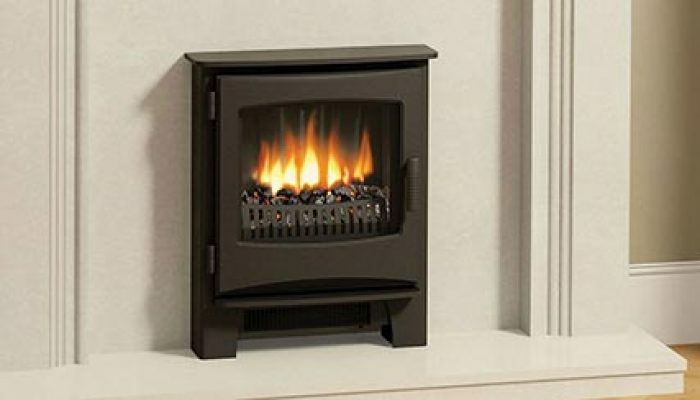 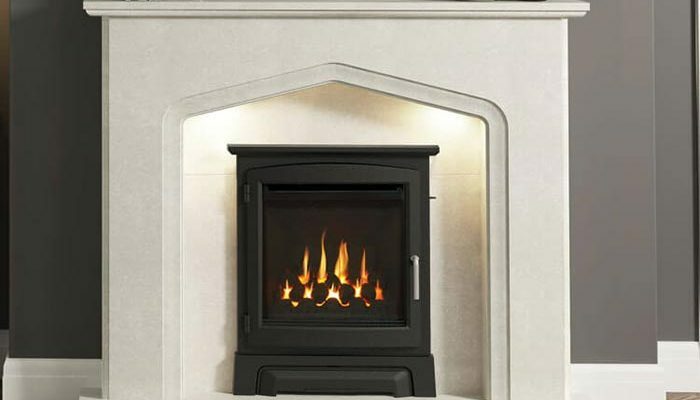 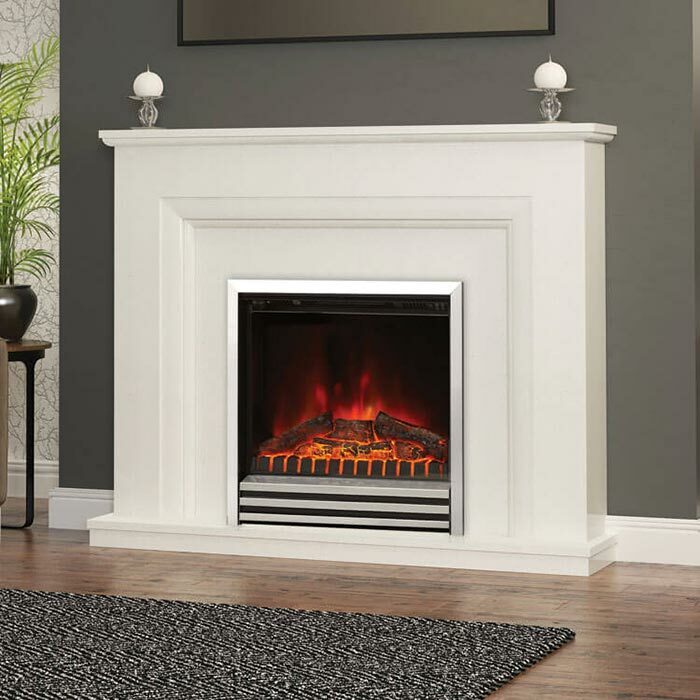 Their extensive product range has grown over the years according to consumer requirements, and now includes gas fireplaces as well as many of the classic Elgin & Hall designs. 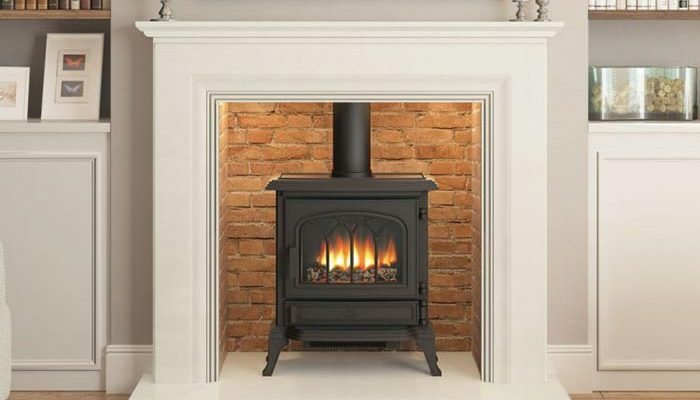 Speak to one of our experienced members of staff. 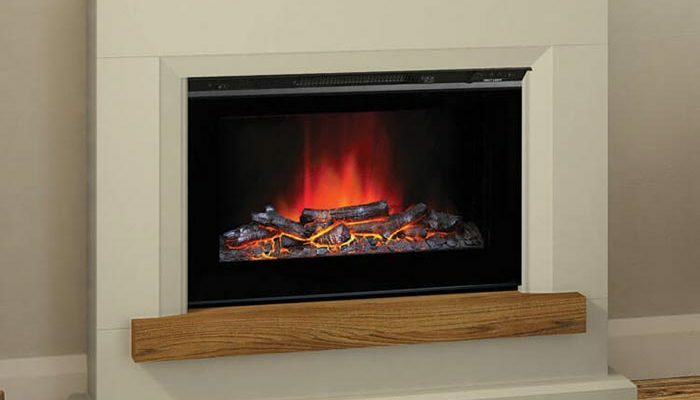 View our products on display at the Showroom. 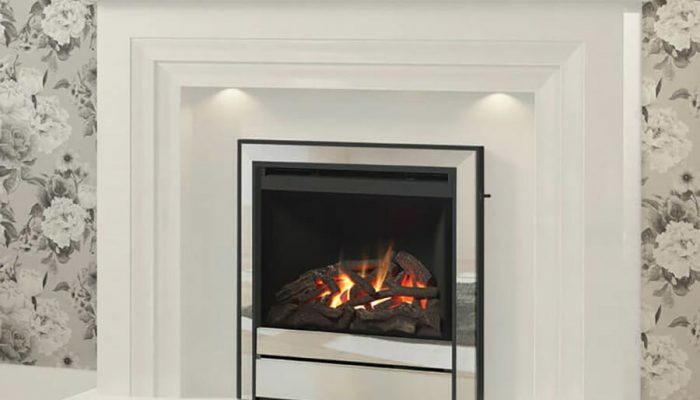 create & visualise your bathroom in 4D using virtual reality.